Accountancy Ireland and Barden have been working for months, cooking up the ultimate career guide for finance professionals in Ireland. With contributions from thought leaders in the areas of finance, HR and organisational behavior, the 2018 career guide is your ultimate companion when planning your professional future. 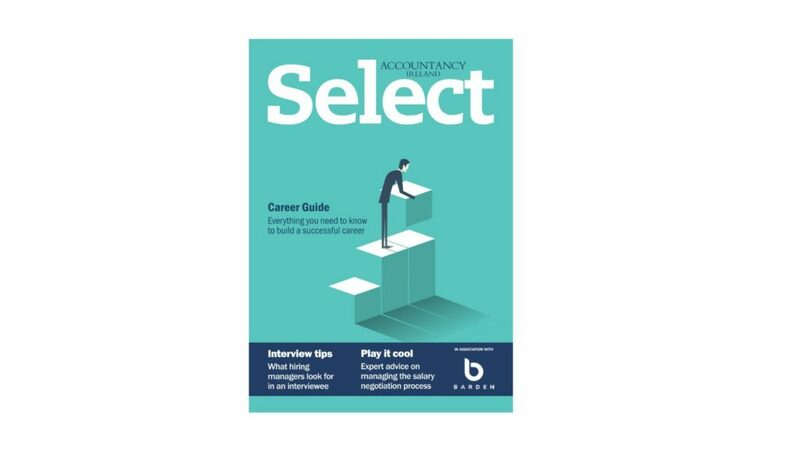 Download your copy of the Accountancy Ireland & Barden Career Guide 2018 today and make sure you give yourself the best opportunity to be discovered out there…..